Sativa dominant with greasy banana diesel nugs is what u have to look forward too after 8-9 week flower period with this hybrid. Moderate difficulty to grow. Best topped a couple times early on will benefit her. Strong plant with hybrid vigor. Very good medicine for appetite inducing, great for depression, anxiety, and menstrual cramping. Flavors and aromas of banana, diesel floral. Sticky colorful nugs with flavor and aromas of citrus, floral and fuel. these plants are best grown into a bush and flowered after 60 day veg period. yeild is heavy and easy to grow. 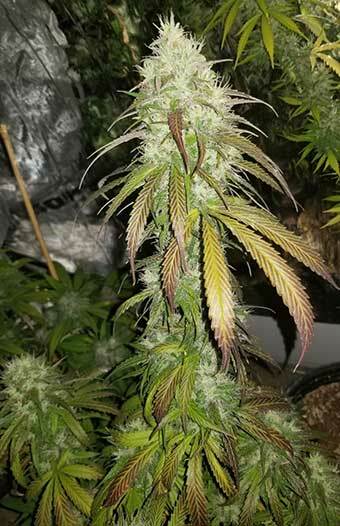 Most Night cap phenos turn a beautiful purple color midway through flowering. 8-9 weeks flower period. 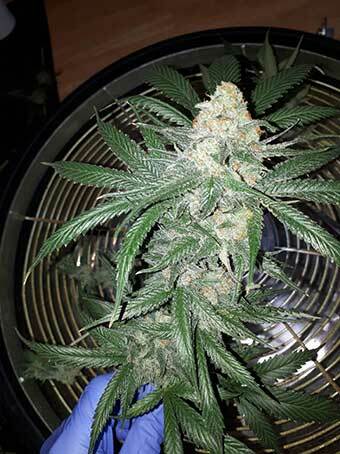 Midnight snow mother was same cut gifted from ocanabis which was from gooey breeder. big thanks to these to guys for they're hard work. 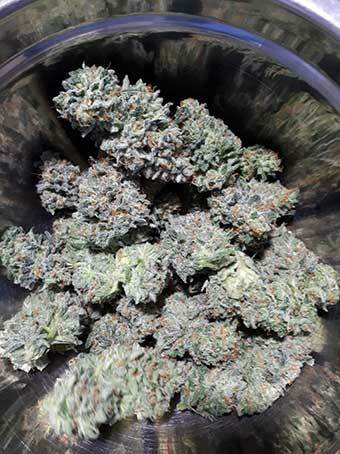 This hybrid was developed in hopes to retain that fuely banana kush aroma and trich production with a better growing structure from the cocoa bomb kush line. Testing revealed that majority of the offspring's aroma was that of fuely Banana penicillin with floral undertones. Frost dense nugs grown in an xmas tree stature if left untopped. Medium yeild. 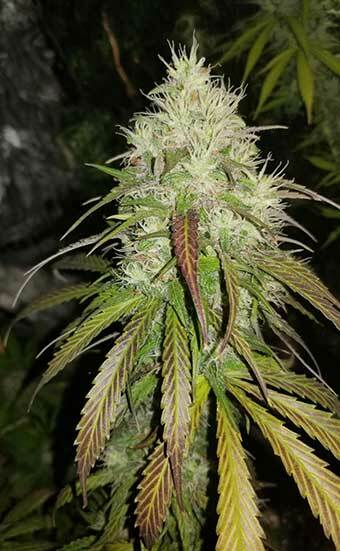 Taken at 9 weeks this strain surely is perfect to wow your friends or other cannabis enthusiast.